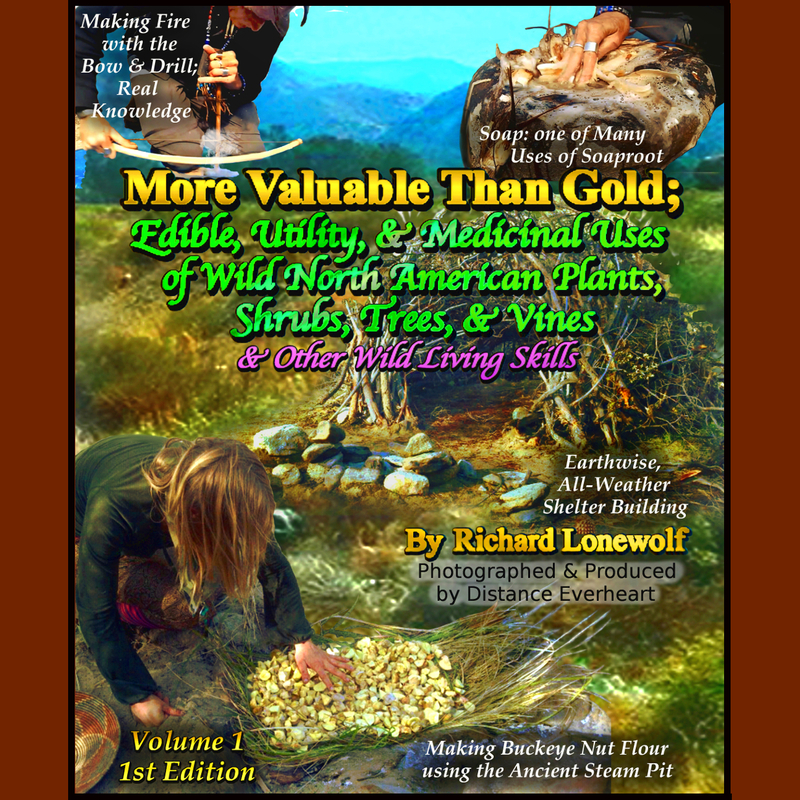 Wild Willpower looks forward to filming experts & have them teach you firsthand the historical & traditional food, utility, & medicinal uses as well as Positive-Impact Harvesting Techniques for Ephedra as well. We’re currently fundraising $450,000 to acquire our list of needed resources so we can make this website operate as described here. Tea: A favorite among wild native teas, ephedra is a very healthy healing herb. Note: Not to be confused with the Collegiate Medicine ephedrine which is derived from a plant in Asia & can adversely affect the heart. This plant is generally safe for those with heart conditions.